So, your stock home screen is getting you down? 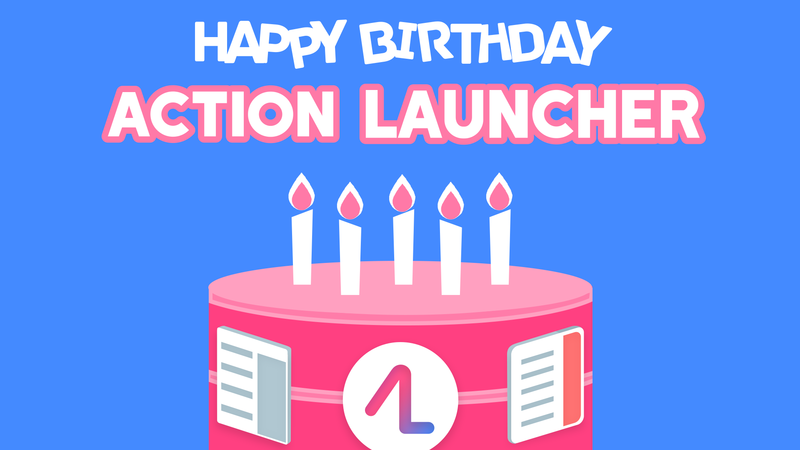 There are plenty of great alternatives in the Play Store including Action Launcher, and it just so happens there's a new beta build of Action Launcher popping up online. 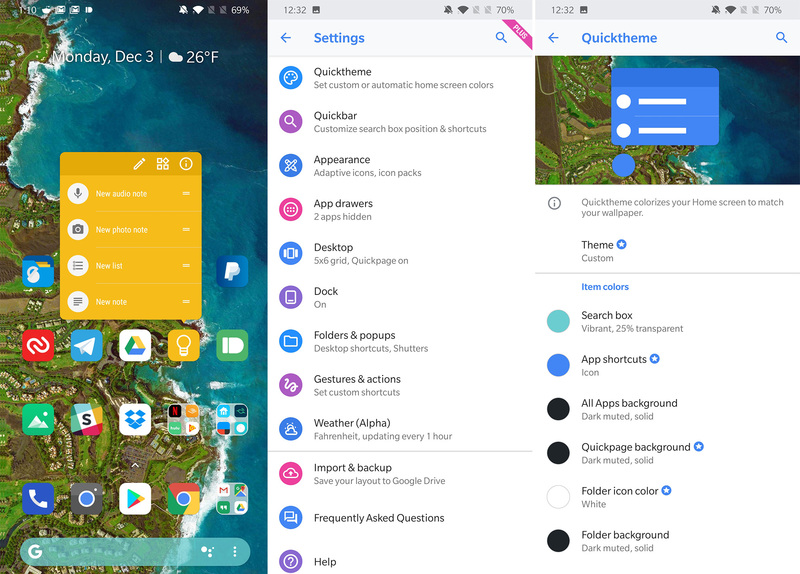 This one adopts more of Android Pie's look and feel—plus there are new settings, theme options, and more. 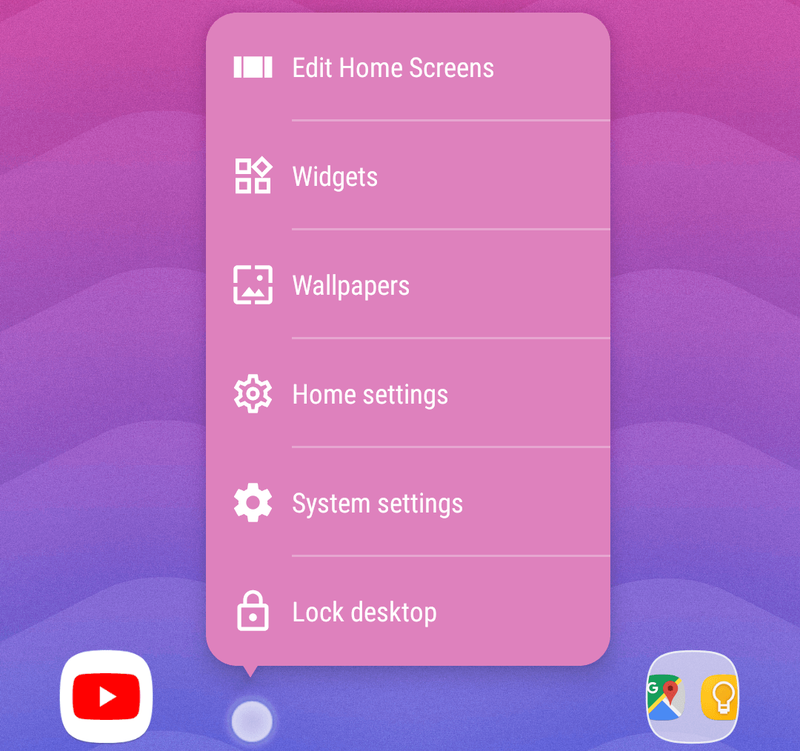 A new version of Action Launcher (v37) is rolling out today, and it includes the usual dose of Android P styling. There are also some functional improvements mixed in there, along with a helping of bug fixes and minor enhancements. 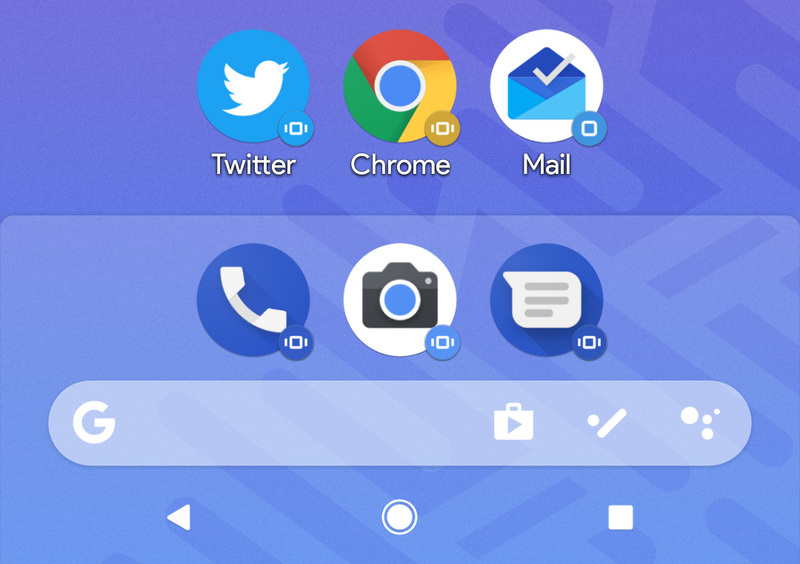 A new version of Action Launcher is rolling out today, and it gives you a little hint of Android P without installing the dev preview. Oh, there are other things, too. How about an enhanced app drawer with folders? It's got that. Folder sorting? Yep. Free money? Okay, not that, but it's still pretty good. Action Launcher embraced adaptive icons several versions ago, and the latest update makes use of this feature in an interesting way. The new AdaptiveZoom option is an alternative to the other app opening animations included in Action Launcher. It looks pretty fancy, but this update is about more than looking good.